Nestled in a highly sought after pocket, handy to Eastern Gardens, local shops, the Geelong Waterfront and Geelong CBD, is this home waiting for you to move in and make your own. Offering two good sized bedrooms, central kitchen/dining room and a generous lounge room. Bathroom waiting for you to add your own touches, separate laundry and family room that could also be used as a study or reading room. 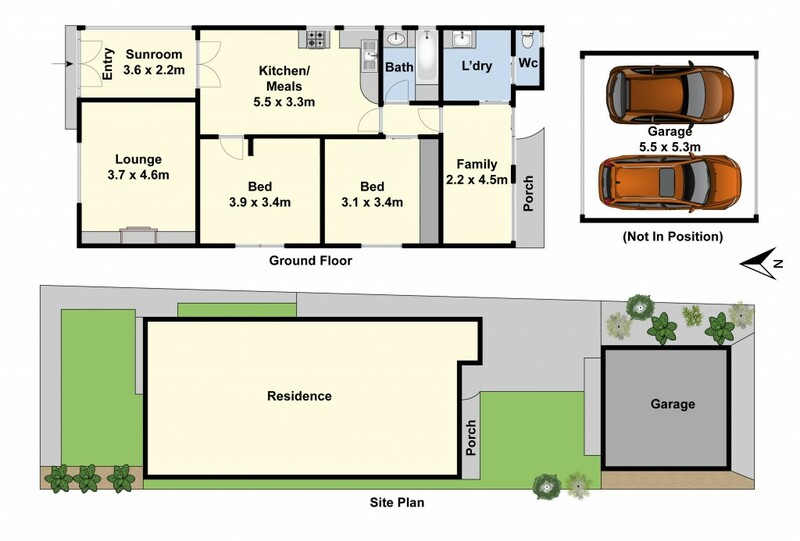 Outside there is a large garage with rear lane access, and established garden/lawn. This is your opportunity to secure your home, in a great location, for you to enjoy for many years to come. Call today!